Seine boats are part and parcel of South Kerry history and tradition. The tradition of coastal rowing races dates back to the late 1800’s in South Kerry and every coastal locality in the region hosts its own Regatta during the summer. One of the favourite events is the Seine Boat race which is in fact the highlight of each Regatta. 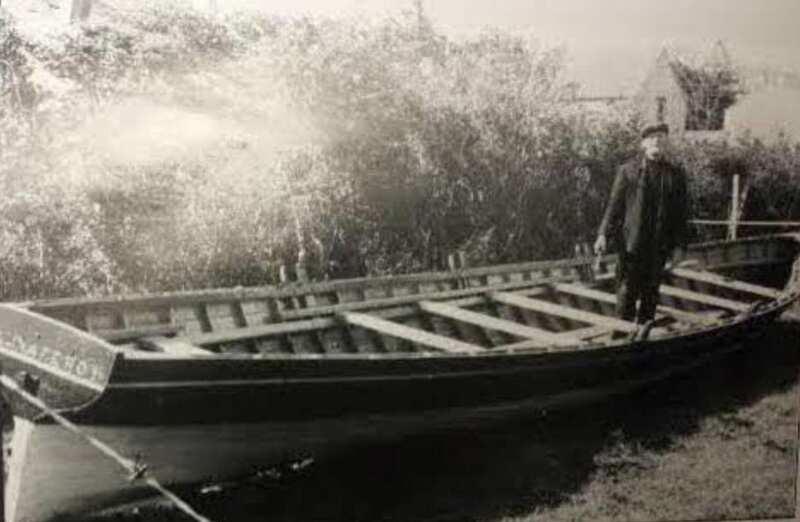 Seine boats are timber built boats that hold 12 oars men and a coxswain and were commonly used in the last century by fisherman in the Iveragh Peninsula. The origins of the Seine Boat tradition go back into history and since long ago they were used to haul fish captured in floating nets. This type of boat race is unique to South Kerry. One of the last Working Seine Boats of Portmagee. Johnny Mahony in one of his boats at Peter St. Knightstown. The Traditional Regattas in South Kerry are held in Callinafercy, Cromane, Kells, Cahersiveen, Over the Water, Valentia, Ballinskelligs, Waterville, Caherdaniel, Sneem, Templenoe and the final race of the season is always held in Portmagee. All the races are a true test of strength, endurance and team work and are a great attraction for crowds of supporters and spectators who come every year to watch the races and enjoy the festival in each location. It’s an exciting day out for all the family and a great gathering of coastal rowing enthusiasts. Every generation of the Murphy family that has grown up on Barrack Hill has found a place on an oar of a Seine Boat crew and this tradition is a proud one for the family. 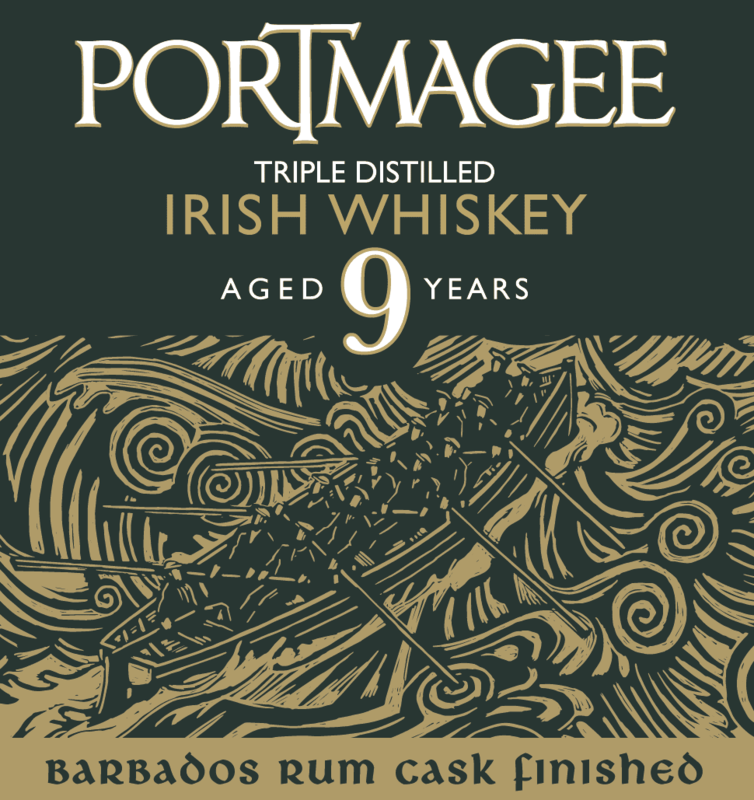 It is fitting that Portmagee Whiskey takes inspiration from the single biggest sporting event of the calendar in Portmagee and honours the mixture of wooden boat and wild Atlantic water with its own combination of oak wood and ‘Usice Beatha’, Irish Gaelic meaning the ‘Water of Life’.